What are the signs of a responsive heart? And the signs of an unresponsive heart? A sign of a responsive heart, is that it humbles itself to the remembrance of Allāh. 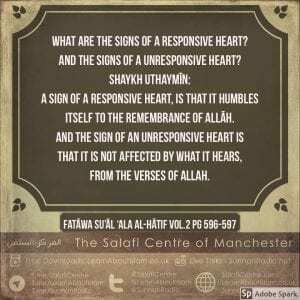 And the sign of an unresponsive heart is that it is not affected by what it hears, from the verses of Allah. Ponder, is your heart sound? What is the sound heart? The sound heart is that which fights Shirk and rejects falsehood, it accepts the truth and refutes falsehood with all its might, this is the sound heart. So, if you notice that you accept the truth from whoever brings it to you (you accept the truth; the truth guides you and your goal is the truth) then by Allāh your heart and intellect is sound. 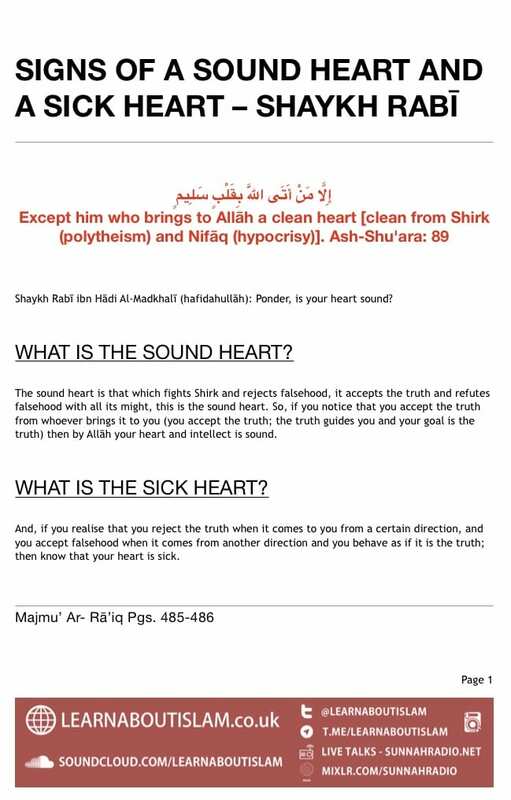 What is the sick heart? And, if you realise that you reject the truth when it comes to you from a certain direction, and you accept falsehood when it comes from another direction and you behave as if it is the truth; then know that your heart is sick. Seeking After The Pleasure of The People is An Unattainable Goal, So Fulfil Their Rights and Do Not Oppress Them, But Do Not Seek Their Pleasure to Displease Allaah! 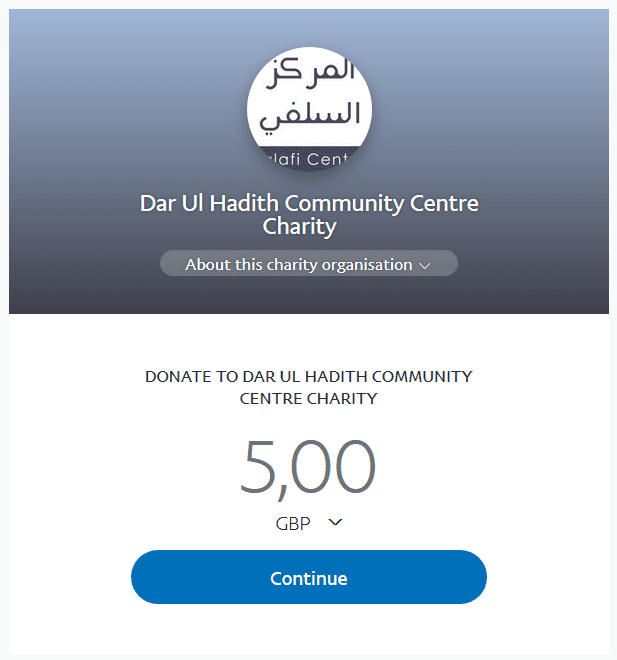 So a person’s concern and intention should be nothing else but to [seek] the pleasure of Allaah and to avoid Allaah’s displeasure, and the [praiseworthy] outcomes will be his [or hers].